British citizens already living and working in Belgium will be free to remain even in the event of a no-deal Brexit, the UK’s ambassador in Brussels confirmed on Wednesday (16 January). Alison Rose said in a video statement that “whether the UK leaves the EU with or without a deal, British citizens already in Belgium will be able to stay living and working in Belgium”. The ambassador added that the Belgian government will soon unveil a “package of measures” that will ensure the status quo is preserved. 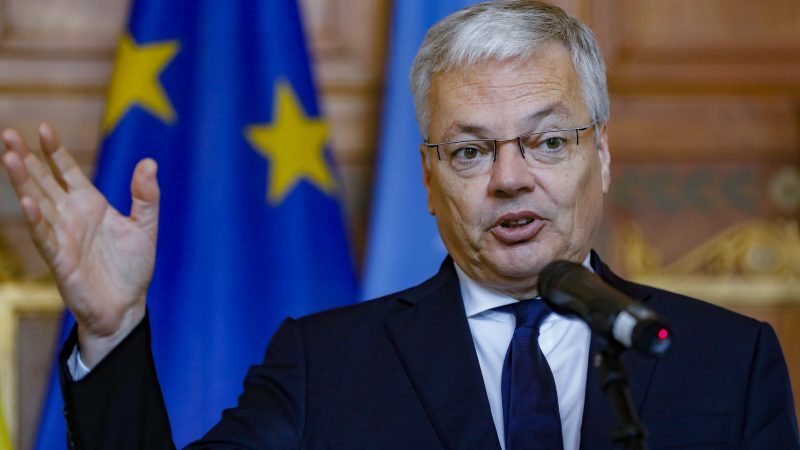 Belgium’s deputy prime minister, Didier Reynders, stated earlier in the day that safeguarding citizen rights in case of no-deal “is a priority”, both for Brits in Belgium and Belgians across the Channel in the UK. #Brexit Guaranteeing citizens rights in case of a no-deal is a priority. For Belgians in the United Kingdom and for UK citizens in Belgium. The government is working on it. Twenty-five thousand Belgian and British citizens currently live and work in each others countries and in a blogpost published on Wednesday, social minister Maggie De Block wrote that “citizens’ rights and right of residence on the basis of reciprocity” will be guaranteed. Former Belgian PM and current leader of the liberal ALDE group in the European Parliament Guy Verhofstadt welcomed the move, adding that MEPs would “continue to push for this to be an EU-wide initiative”. 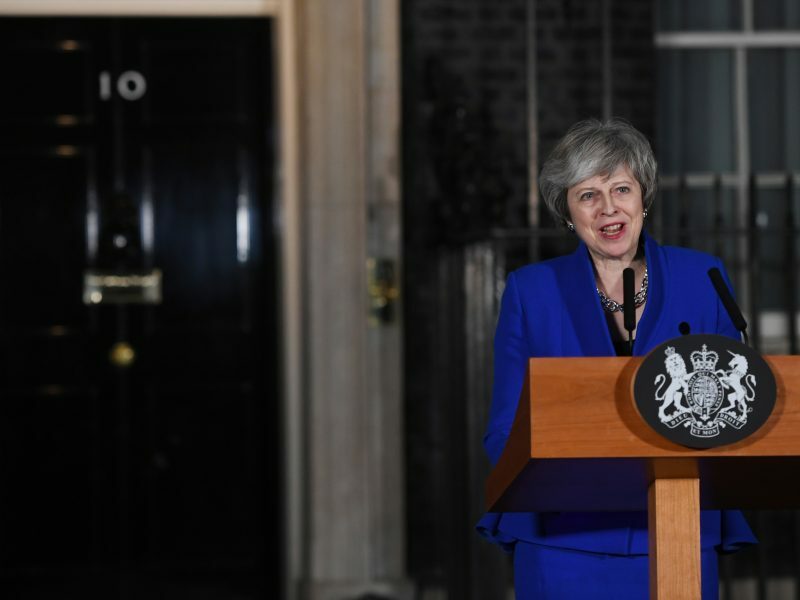 The Belgian announcement came just a day after the exit deal championed by UK Prime Minister Theresa May was heavily defeated in the House of Commons but before the British leader survived a confidence vote triggered by opposition leader Jeremy Corbyn. Although May immediately called for cross-party talks to decide the next course of action, Corbyn said that “before talks can begin the government must remove the prospect of the catastrophe of a no deal Brexit from the EU”. May has three parliamentary working days to present an alternative plan and is expected to unveil its new proposal next Monday (21 January). But once confirmed, the safety net now provided by the Belgian government would go some way to allaying the fears of the contingent of Brits employed by the European institutions, whose jobs are still not guaranteed. 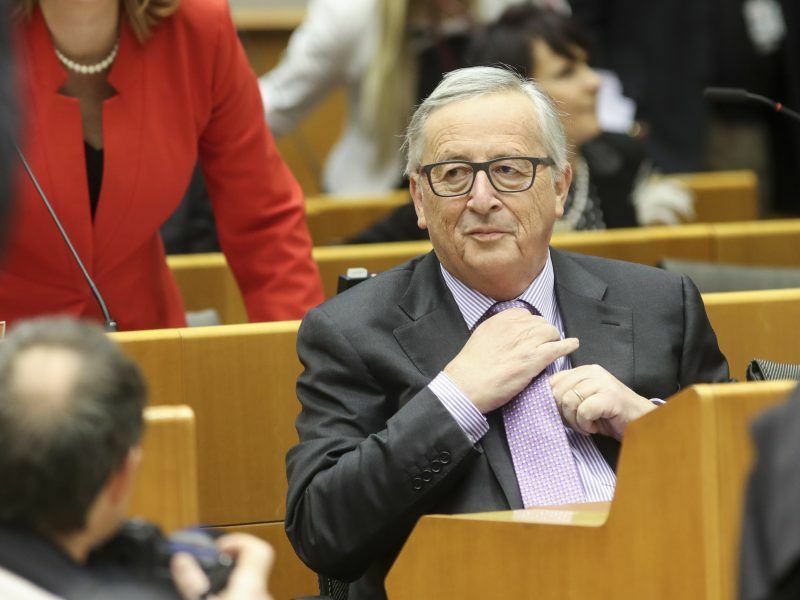 European Commission President Jean-Claude Juncker last year urged Belgian PM Charles Michel to demonstrate his “generosity” and offer UK officials Belgian citizenship. The 1,200+ British staff in Brussels “deserve it,” he argued. The Netherlands also confirmed that British expats would be able to continue to live and work in the country. A letter sent by the Dutch immigration services explains that British nationals will have 15 months in which to apply for a residence permit, at a cost of €57. 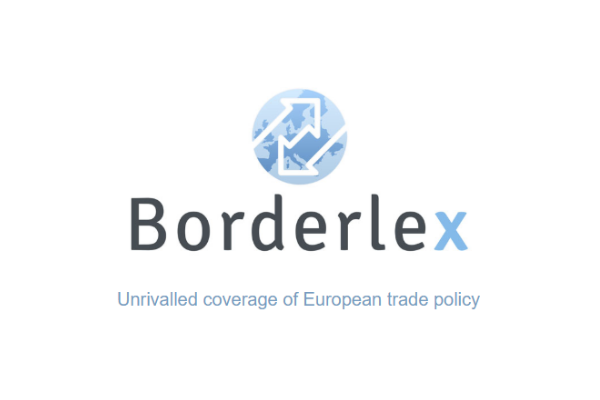 Belgium and the Netherlands have as a result added their names to the list of countries offering safe harbour for the estimated 1.3 million British nationals living abroad, following in footsteps of Italy and Germany. France is also willing to offer the same terms if the UK reciprocates. The no-deal planning may come to nothing though, especially after Bank of England Governor Mark Carney explained to the British Treasury that the sterling’s rebound against the euro this week reflected the view that crashing out without an agreement is looking less likely and that an extension to the Article 50 withdrawal process is in the offing. You seem to have entirely misunderstood what Juncker said. There *is* a big legal difference between EU civil servants and others and that is what he was talking about. Juncker wanted all UK citizens to be able to stay in Belgium and continue life as before, he just wanted to make sure that, unlike other Brits in the Belgium, British EU civil servants would not be forced to resign. Article 49 of the EU rules for civil servants, can be interpreted as stating that a EU civil servant must resign if he/she loses his/her EU citizenship. This means that unless Belgium grants them citizenship, they lose their job. This is different for other UK citizens in Belgium, because no longer being a EU citizen would not force them to resign from their job, they could just apply for a work permit, or a residence permit (and obviously also for citizenship). A work or residence permit however would not suffice for civil servants, who would have to resign from their job. He just meant UK civil servants deserved to keep their job, that’s all – other British citizens in Belium would keep their job, but civil servants wouldn’t. To whom Belgium grants citizenship is entirely up to Belgium and obviously if there wouldn’t be reciprocity between the UK and Belgium, Belgium would at best take minimal measures to make sure that everyone can continue life as before. This would mean: citzenship for civil servants, work permits or residence permits for others. In case of reciprocity – like is being worked on now – citizenship will be extended to all UK citizens.